Product prices and availability are accurate as of 2019-04-20 02:22:11 UTC and are subject to change. Any price and availability information displayed on http://www.amazon.com/ at the time of purchase will apply to the purchase of this product. 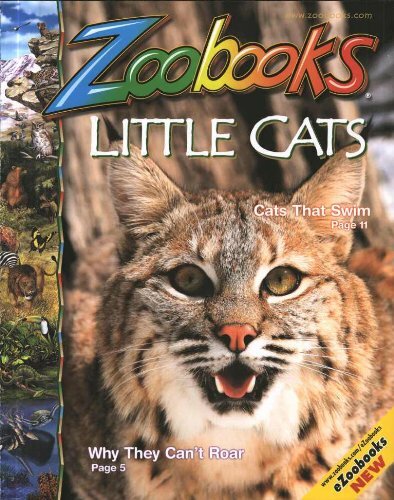 Zoobooks Magazine is a favorite of zoos throughout the country. 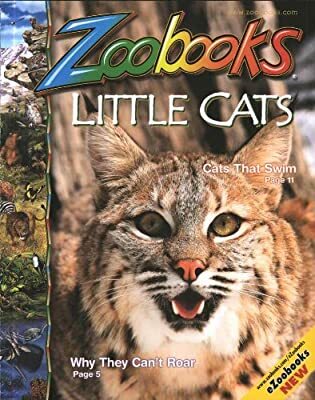 Filled with great animal pictures and informative articles, Zoobooks is a perfect zoological reference for any child aged six to twelve years old who loves animals. Each issue is themed around a specific animal or group of animals, discussing habits and habitat in depth so the reader gains a thorough understanding. Best of all, this magazine is refreshingly free of advertising. An issue of Zoobooks Magazine has about 24 pages. Most of the magazine is packed with colorful pictures and illustrations of the theme animal, as well as short articles and fact sidebars. The most unique features of each animal are broken down and explained at a child's level. For species that are extinct or becoming extinct, children are encouraged to take action to ensure those animals' futures. The last four pages of each edition offer a pull-out activity booklet filled with games, puzzles, and coloring pages. Zoobooks Magazine started as a product parents could purchase at kiosks near zoo exhibits appropriate to the specific issue. Demand for complete sets of Zoobooks quickly grew, and Wildlife Education Ltd. began selling subscriptions. Today, Zoobooks Magazine subscriptions also include monthly access to the online Secret Jungle, where kids can print out more animal-themed activities and play online games. Here, kids can also participate in a bi-weekly eSafari, in which subscribers can take a guided tour of great online animal sites and learn more about the particular month's theme animal. Zoobooks Magazine offers a fantastic way for parents to answer all those animal questions inspired by zoo visits. Many budding zoologists save every issue, building a collection they can refer to for years to come.